On this page, you can find information about recommended websites that will enhance student learning. If you click on the icons, you will be directed you to the website with more details. 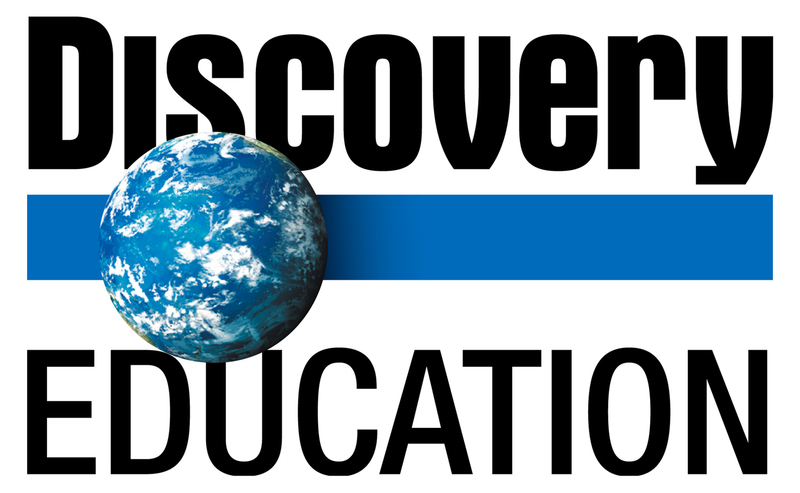 This free online resource with informational videos teaching a wide variety of topics for all grades. This public library for the internet community includes special collections for kids and teens. 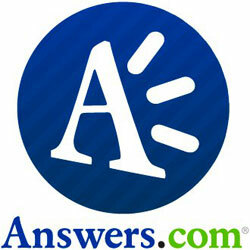 Answers.com marries the best of community-driven questions and answers with hundreds of respected and trusted editorial reference books. The site knows the best answer to give you, whether it summons the expansive, ever-growing collection of community answers from WikiAnswers, or it taps into its ReferenceAnswers database, a comprehensive set of editorial, licensed reference topics. 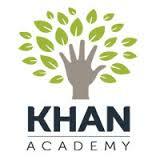 Offers thousands of online videos teaching mathematics, science, history and more. Common Sense Media improves the lives of kids and families by providing independent reviews, age ratings, & other information about all types of media. 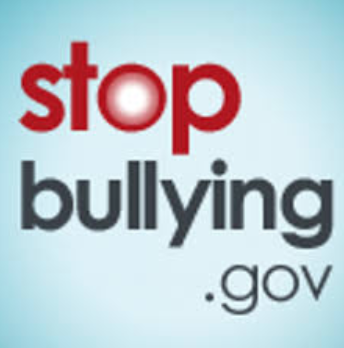 StopBullying.gov provides information from various government agencies on what bullying is, what cyberbullying is, who is at risk, and how you can prevent and respond to bullying.